A Smidgen of Good News…. Congratulations! 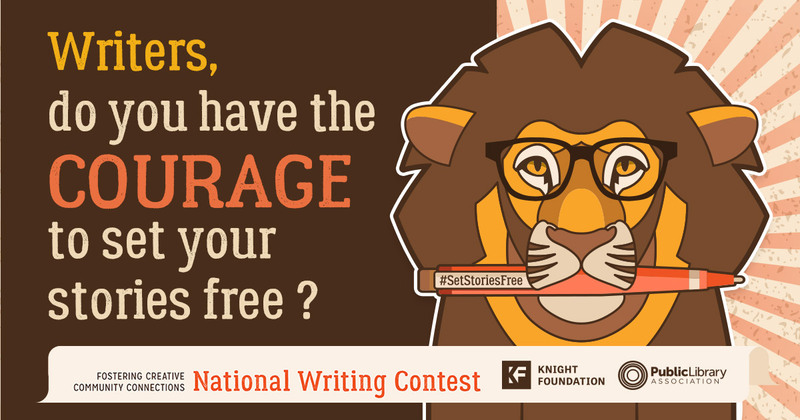 Your story, “The Invalid,” has been selected as a finalist in the Set Stories Free writing contest. We received over 850 submissions, and yours has made it into the top 40. That’s no small feat. On behalf of Short Édition, the Public Library Association, and the Knight Foundation, I’d like to thank you so much for participating and sharing your work with us. Your story expressed courage in a unique and moving way—whether it made us laugh, cry, reflect, or wonder. Your story is now under review by our panel of judges, and the contest winner and two runners-up will be announced in early December. The story is one of my better flash fiction bits, though it’s perhaps a bit intense for this sort of contest…still, so far, so good! Short Édition places short-story vending machines in various “Third Places” such as train stations, libraries, coffeehouses, et al, which appeals to my background as an advocate of sustainable development as well as to my writer’s ego. Read it at Short Édition if you want: The Invalid.